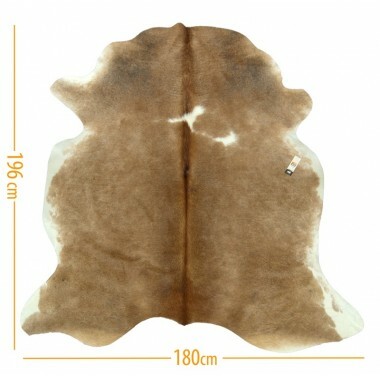 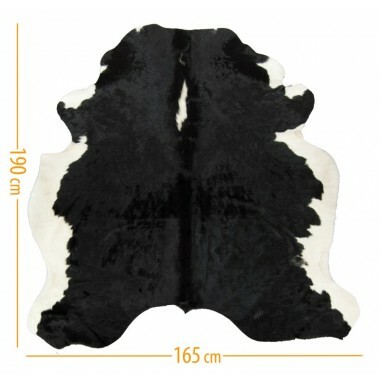 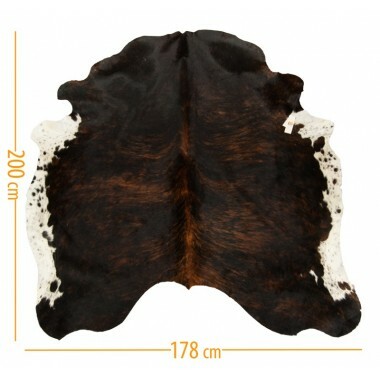 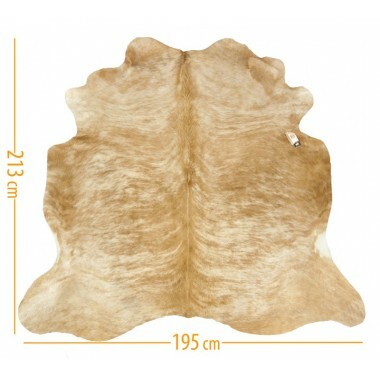 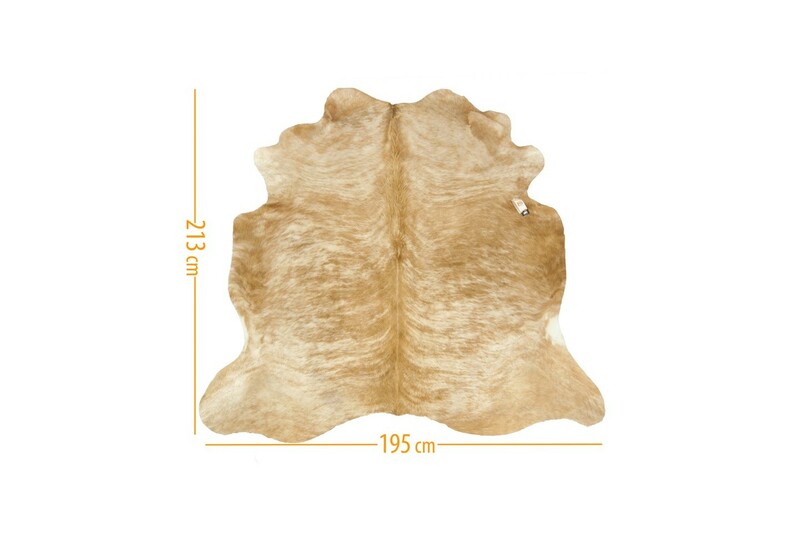 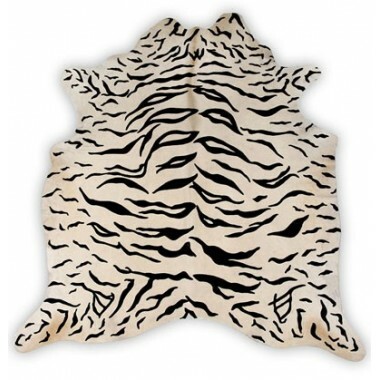 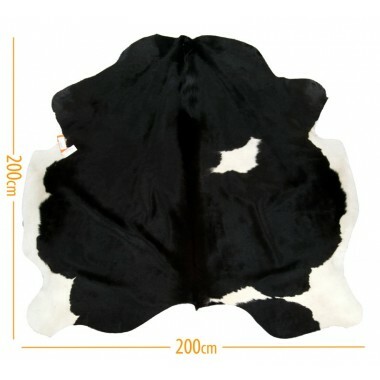 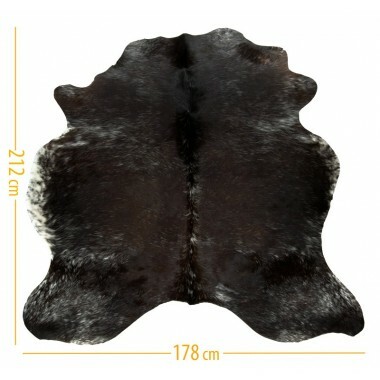 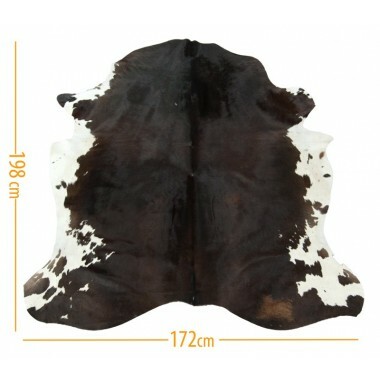 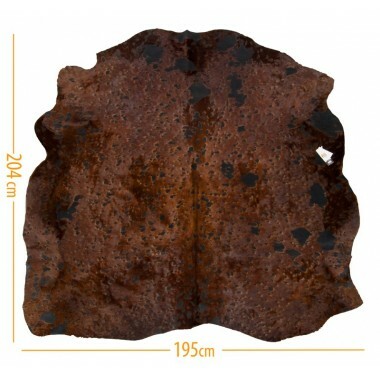 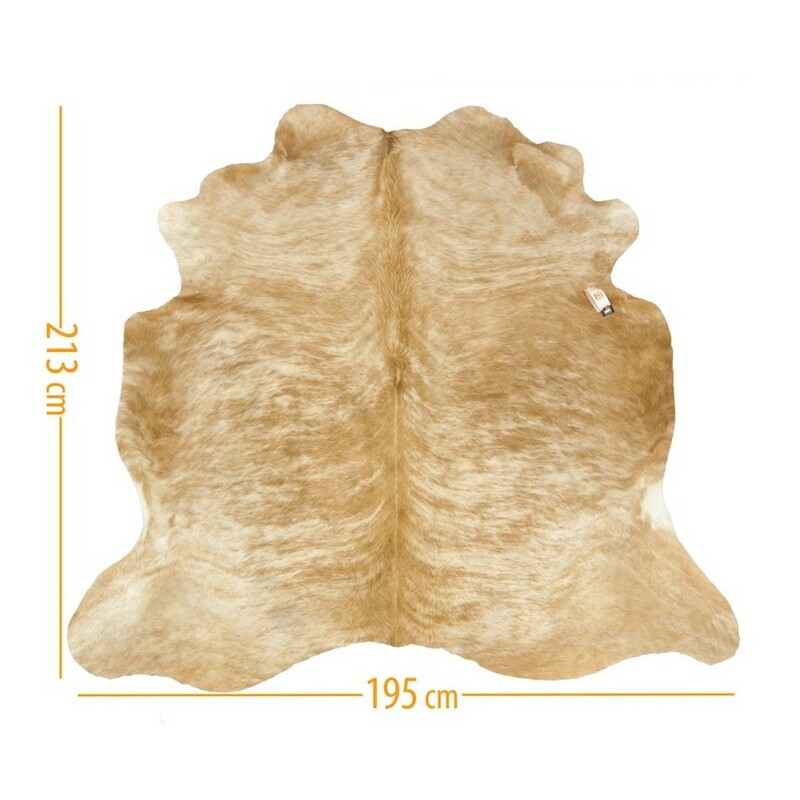 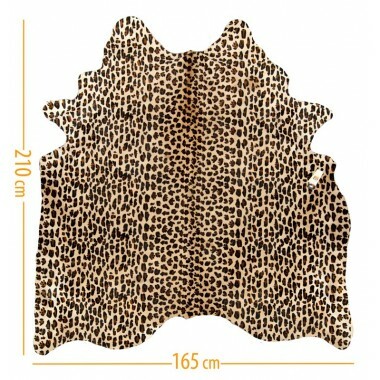 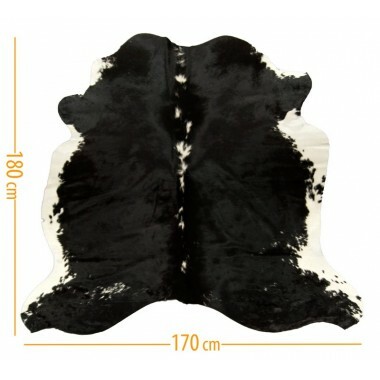 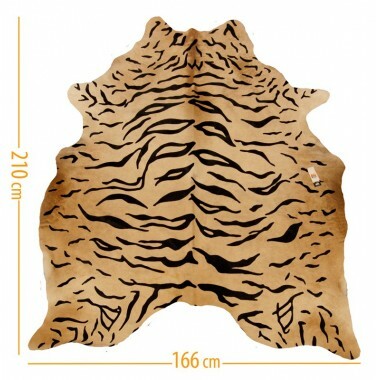 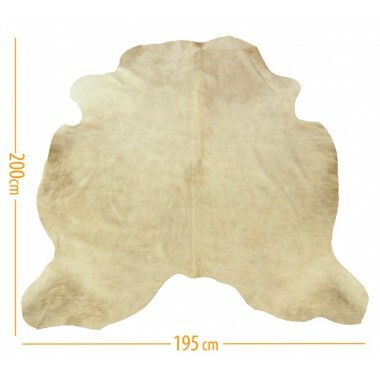 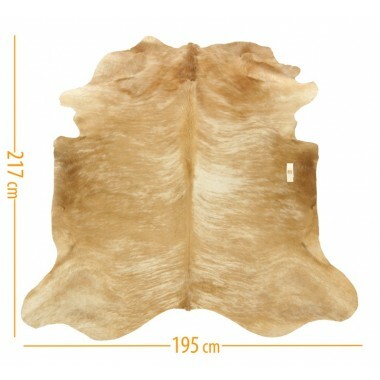 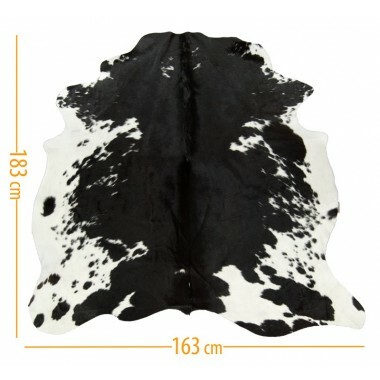 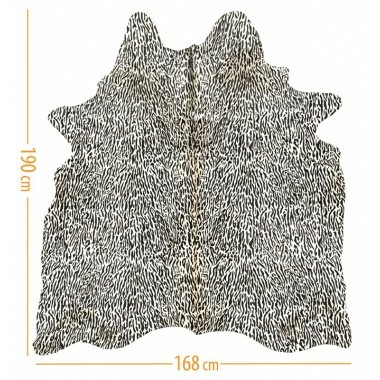 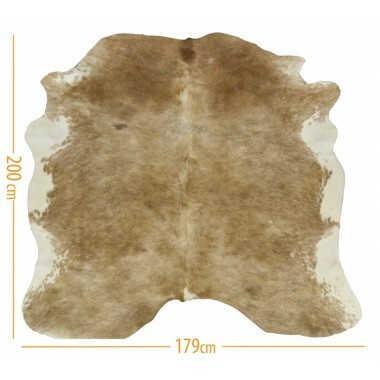 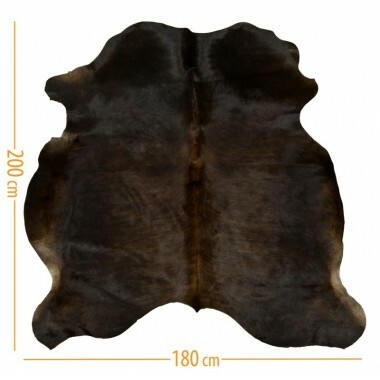 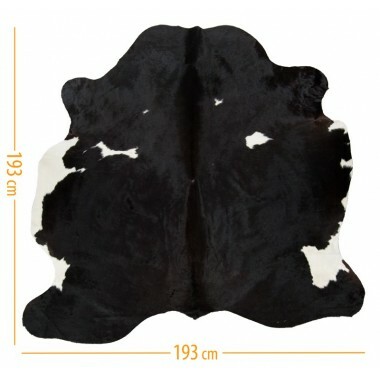 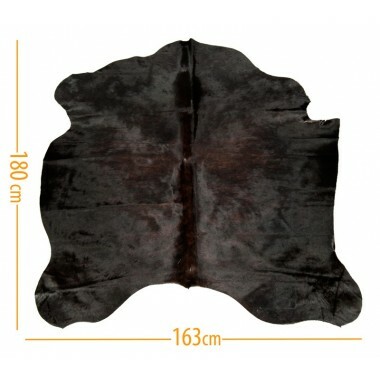 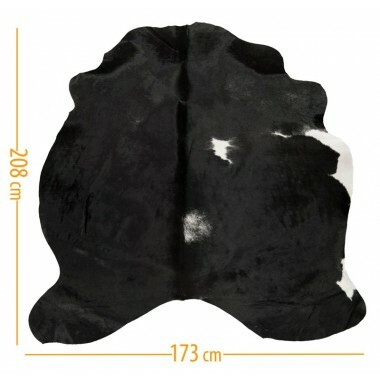 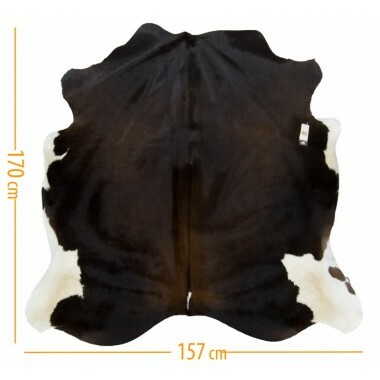 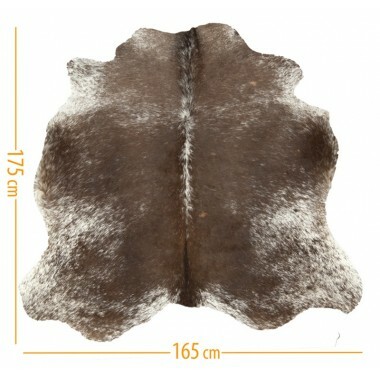 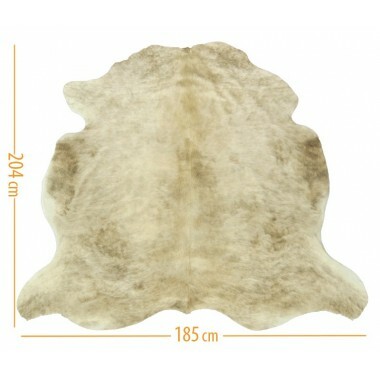 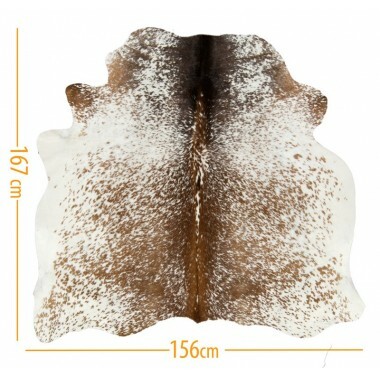 Our company is known for fine-quality cowhides with amazing inherent color variations. 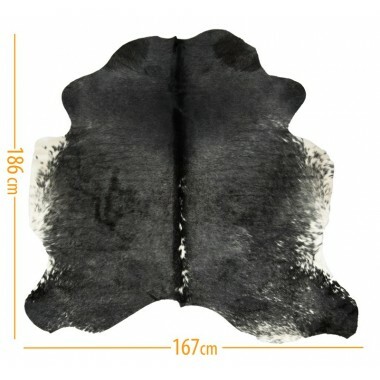 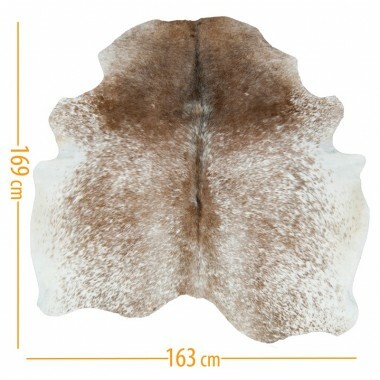 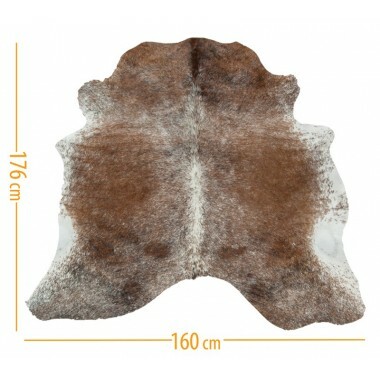 Expertly tanned, each of our natural cowhide rugs is unique, from the color and overall shape to the placement of the markings. 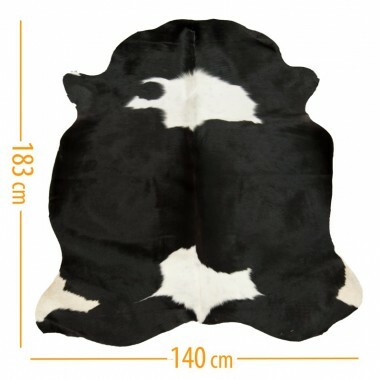 - Made from 100% cowhide. 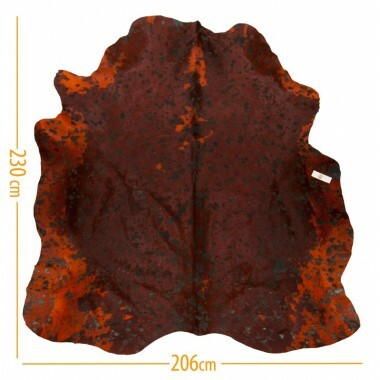 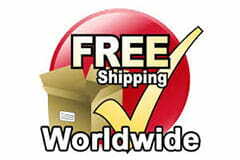 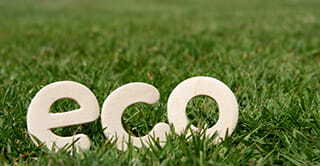 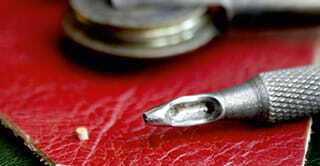 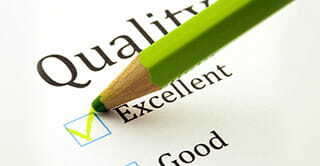 - They’re carefully hand selected for exceptional quality, texture and color. 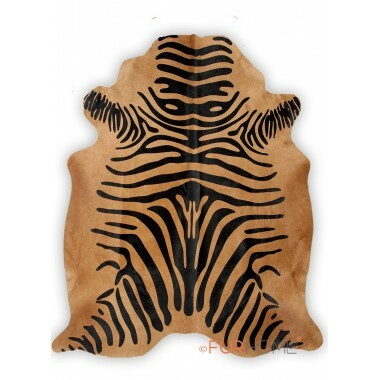 - Natural variations make each one completely unique.